October is here, my favourite month of the year! Not just because it’s my Birthday, but also because of the natural beauty & abundance that surrounds us at this time of a year. 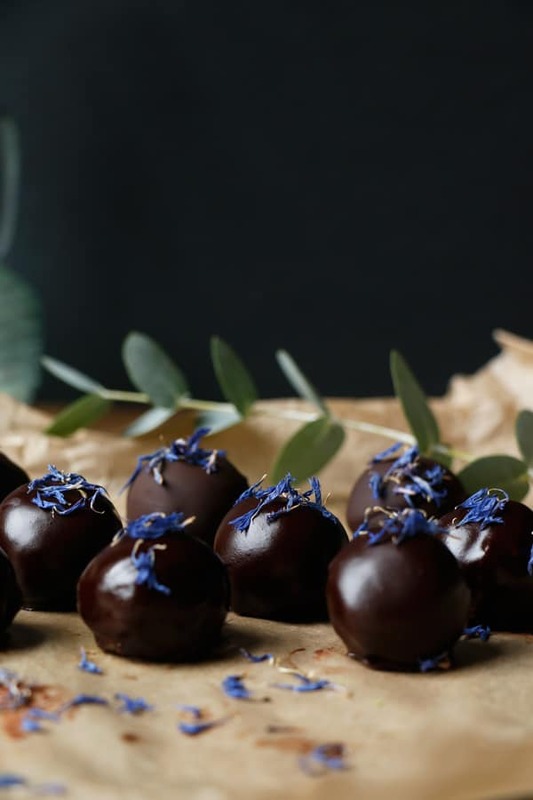 And as it is a new month, I have a new brief from my favourite chocolate, Amore di Mona – Vegan Chocolate Confections that are gluten, nut and coconut-free. 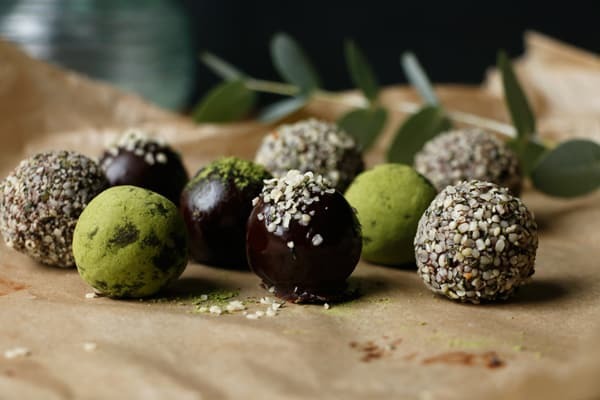 And so I have created three different simple truffle type recipes – Spiced Pumpkin Chocolate Truffles, Raspberry Goji Chocolate Truffles and Chocolate Matcha Hemp Truffles. Hope these sound good? I can’t decide which ones are my favourite, but possibly the Spiced Pumpkin Chocolate Truffles. My son loved these too and his friend loved the Raspberry Goji rolled in the raspberry powder. These are so simple to make with a blend of pumpkin puree, cinnamon, ginger, cloves, nutmeg and melted dark chocolate. 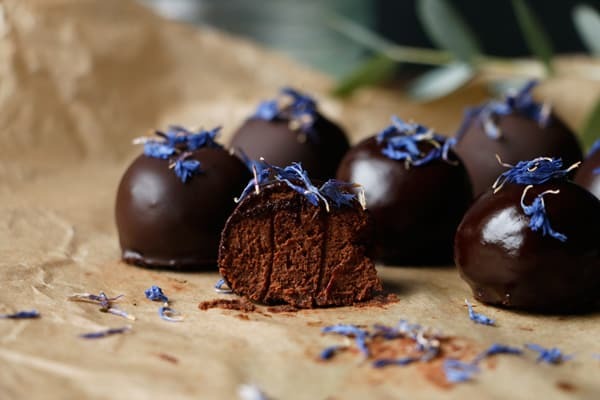 Then they are simply covered in more chocolate and topped with some dried cornflower petals. It couldn’t be easier. Beautiful homemade Autumn inspired chocolate truffles done! 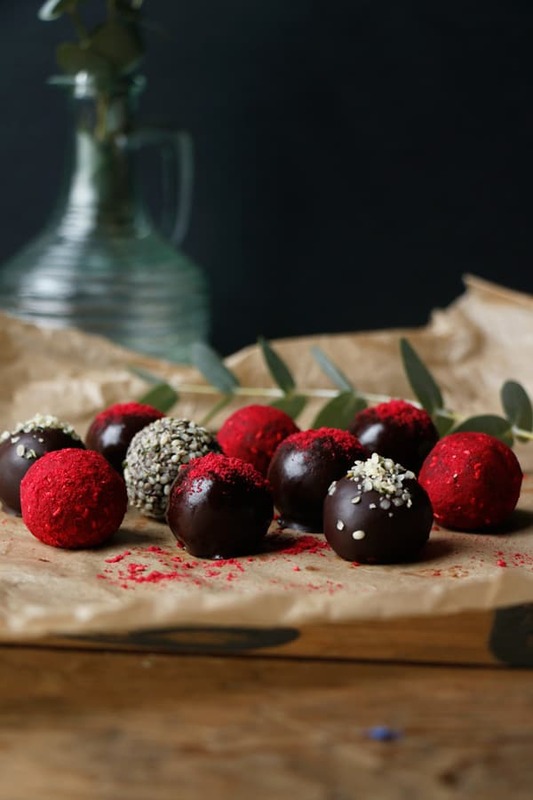 My Raspberry Goji Chocolate Truffles are a blend of soaked goji berries, medjool dates and melted chocolate and we’ve decided that the best ones were the ones rolled in freeze dried raspberry powder. 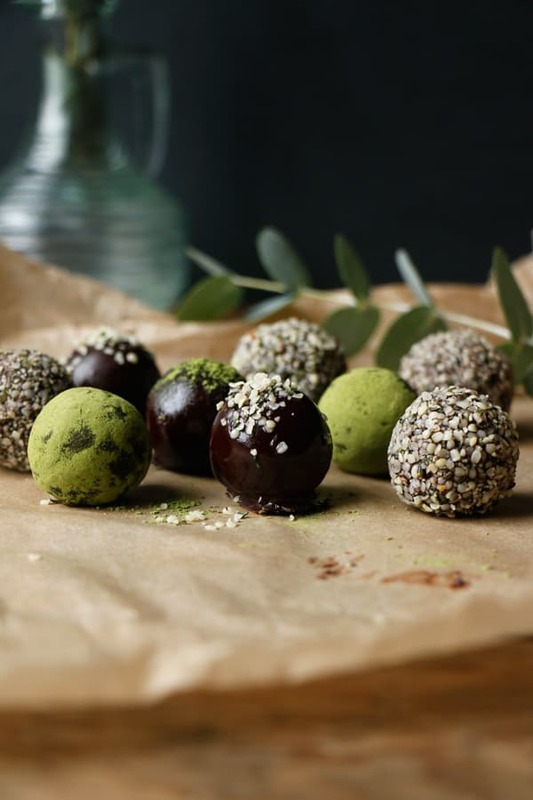 And finally the Chocolate Matcha Hemp Truffles are a blend of melted chocolate, hemp milk, matcha powder and shelled hemp seeds. 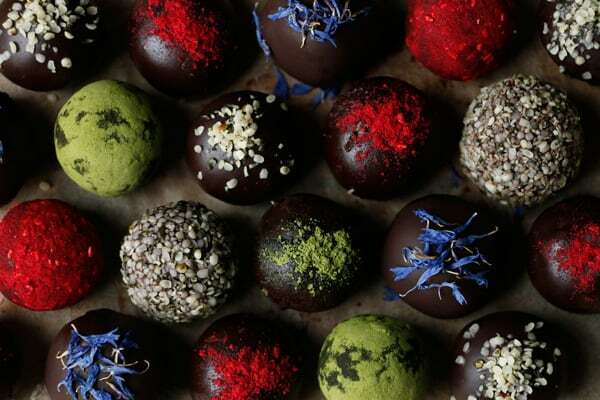 My favourite were the ones dipped in chocolate and rolled in hemp seeds. You can really go wild and experiment with different toppings and decorations and create your own little spin on these. They will make a lovely dessert for your dinner parties this season. Enjoy! In a medium pot gently warm pumpkin puree with maple syrup and spices. In a double boiler gently melt the chocolate, add to the pumpkin mix and stir until all incorporated. Scoop into a bowl and place into a fridge until solid enough to roll into truffles. Roll into even size truffles and place into freezer for about half hour to slightly firm up before dipping in chocolate. In a double boiler gently melt more chocolate. 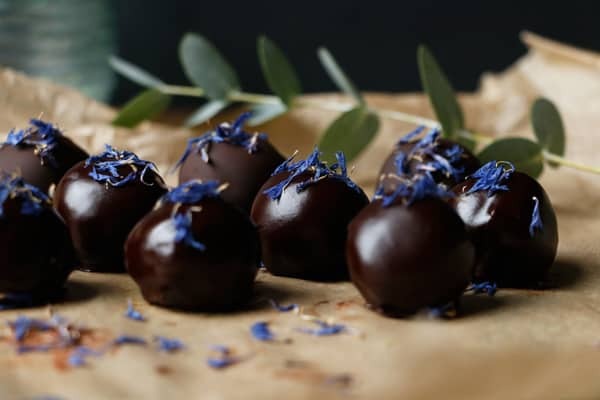 Using fork gently dip in chocolate and sprinkle with few dried cornflower petals. Leave to set. Soak the goji berries in some warm water for about 10 minutes until soft. Place into a blender with pitted medjool dates and blend until smooth. If your medjool dates are not soft, soak them with the goji berries. In a double boiler gently melt the chocolate, add to the blender with the goji dates mix and blend until all incorporated. 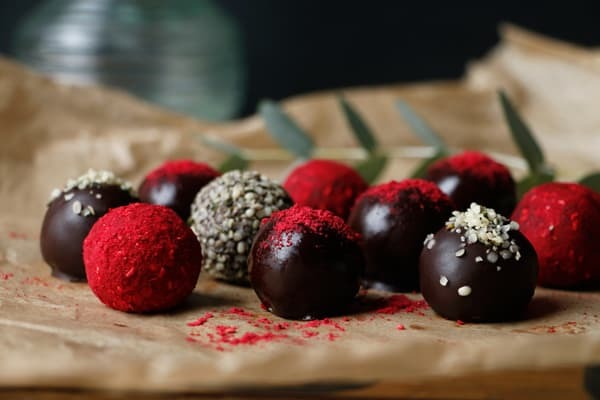 Roll into even size truffles and place into freezer for about half hour to slightly firm up before rolling in some freeze dried raspberry powder. Finely chop the chocolate and place into a small bowl. 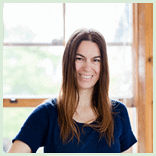 Gently heat the hemp milk until boiling point, pour over finely chopped chocolate and stir until completely smooth. Stir in maple syrup, matcha powder and shelled hemp seeds. 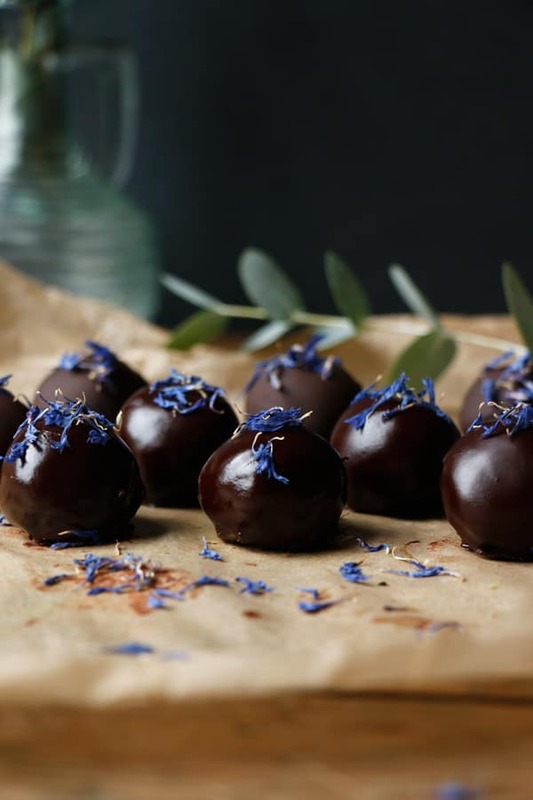 Place into a fridge until solid enough to roll into truffles. In a double boiler gently melt more chocolate. 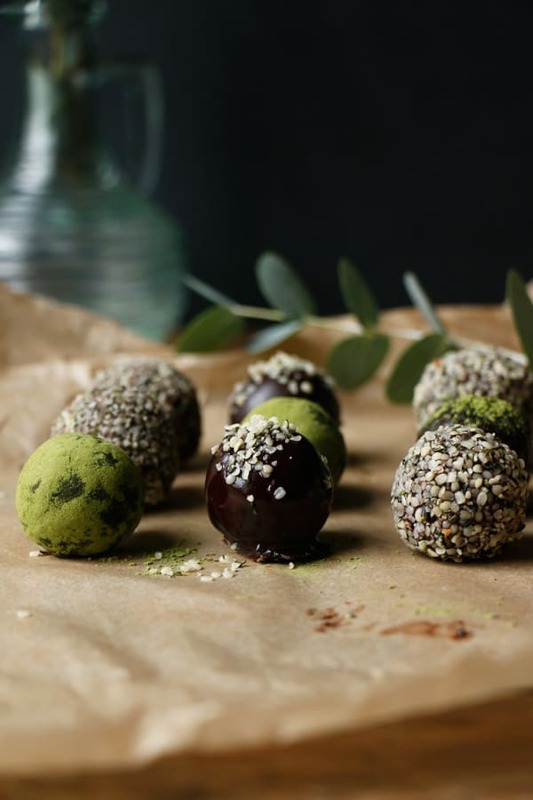 Using fork gently dip in chocolate and roll in some shelled hempseeds. Leave to set. If you find that your mix is not firm enough to roll into truffles, leave the mix on the counter until it is at room temperature. Stir in more melted chocolate and transfer to a fridge to set. To make your own pumpkin/squash puree, carefully cut your pumpkin in half, scoop out the seeds and place onto a baking tray. Bake on 200°C (400F) for about 45 minutes or until soft when pierced with a fork. Scoop out the flesh and blend until smooth. Refrigerate until ready to use. Oh my god, these look and sound amazing! I’m impressed (but also intrigued?) that you didn’t use coconut oil or nut butter! I definitely will give it a try to the pumpkin ones! These are definitely as good as they look. In face, they are better! Wow, these look amazing! Thanks for sharing them with us, I’m definitely going to try! These are wonderful. Both visually and flavor-wise. I can’t wait to try all of them, but the spiced pumpkin variation is calling my name in particular! Thanks ever so much! The spiced pumpkin is my favourite, it’s really lovely :) Hope you like them!